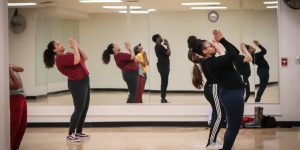 Professor Inspires Students Through Dance | Grand Central Magazine | Your Campus. Your Story. 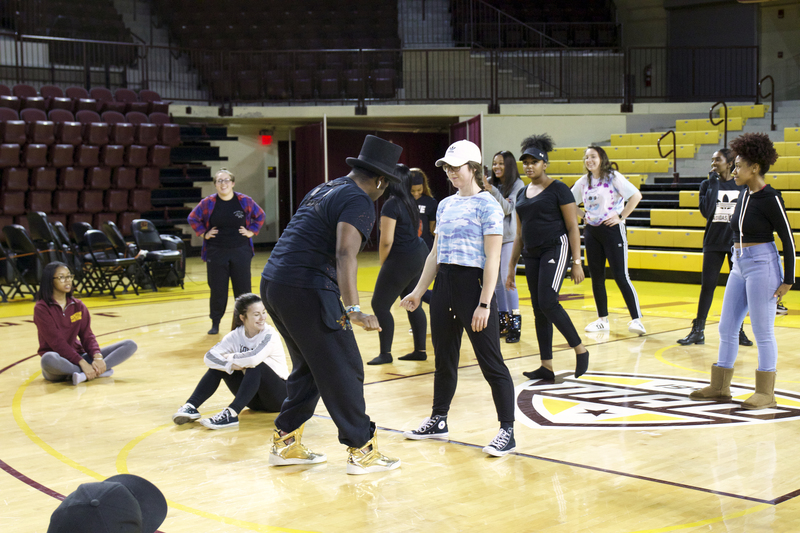 A Central Michigan University dance professor inspires college students to maintain self-confidence through the culture and techniques of hip-hop. 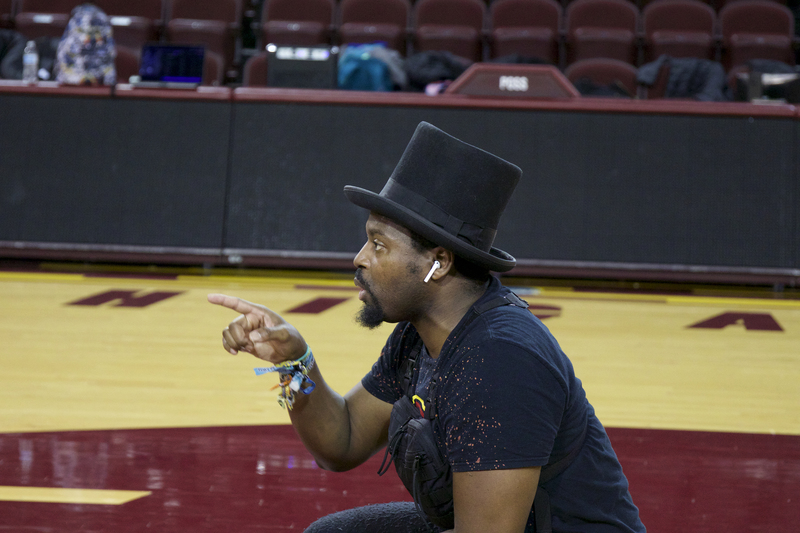 Professor Ricky “Bird” Clarkson has been the faculty advisor for the Hip-Hop Club on campus for two years. 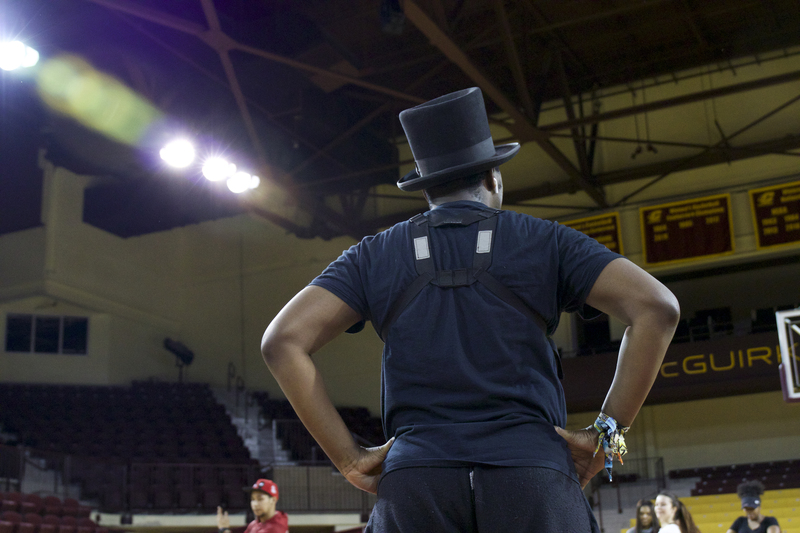 The team practiced in McGuirk Arena in preparation of their scheduled performance on Feb. 2. 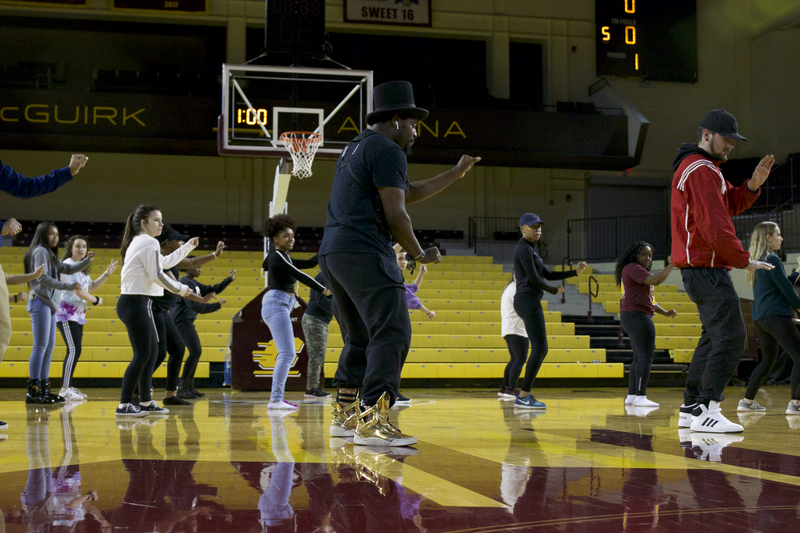 The performance will occur during the halftime show of the CMU Men’s varsity basketball game against Western Michigan University. 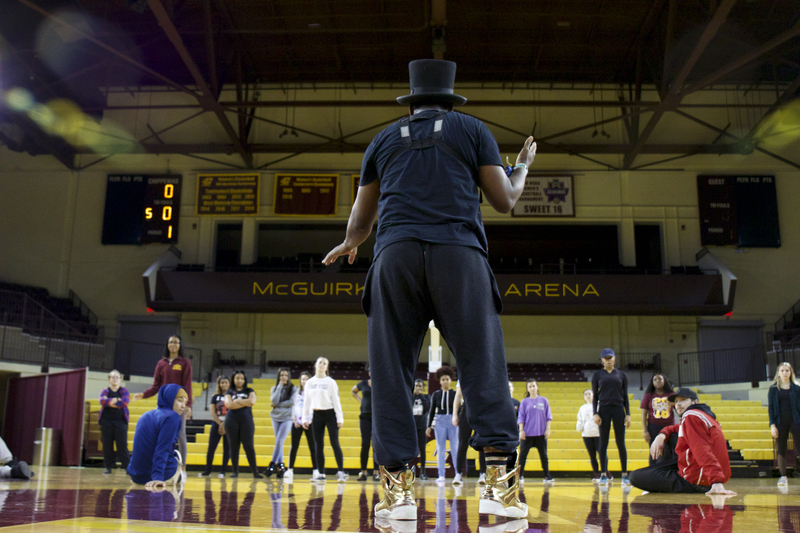 Clarkson is passionate for both the art of dance and working with students. 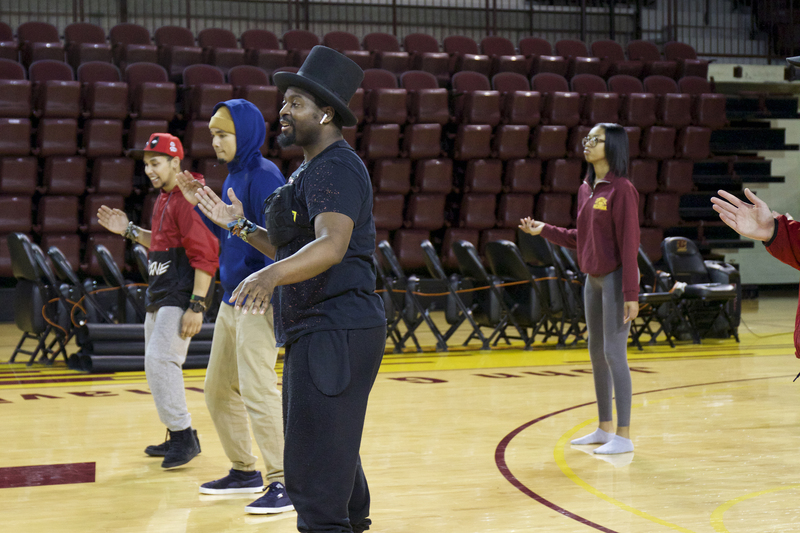 He has been a professor at CMU for more than eight years and teaches an Introduction to Hip-Hop Forms and Styles course during the fall semester. “It’s really just about the culture,” Clarkson said. 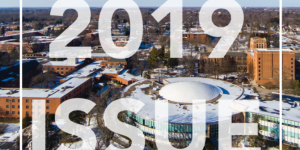 A long-term student of Clarkson’s, Ali Purdy, says she decided to join Clarkson’s course after hearing about the class through a teammate. 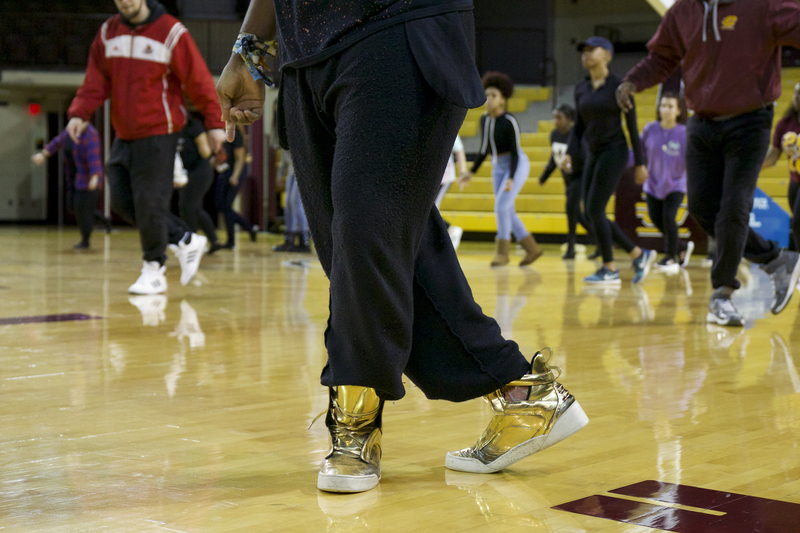 Purdy says that the class emphasized more than just dancing, but the culture as well. 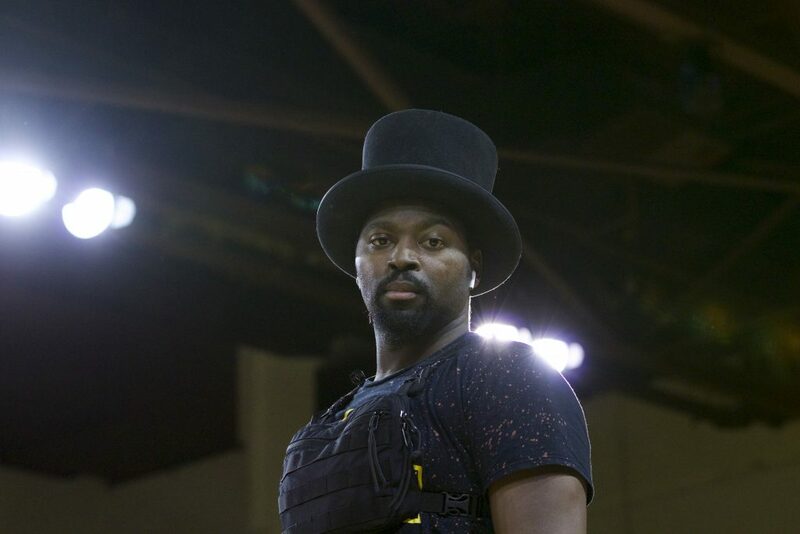 Clarkson is looking forward to working with the Hip-Hop club to cultivate a halftime performance. Clarkson plans to continue teaching students for years to come with his own talent agency. 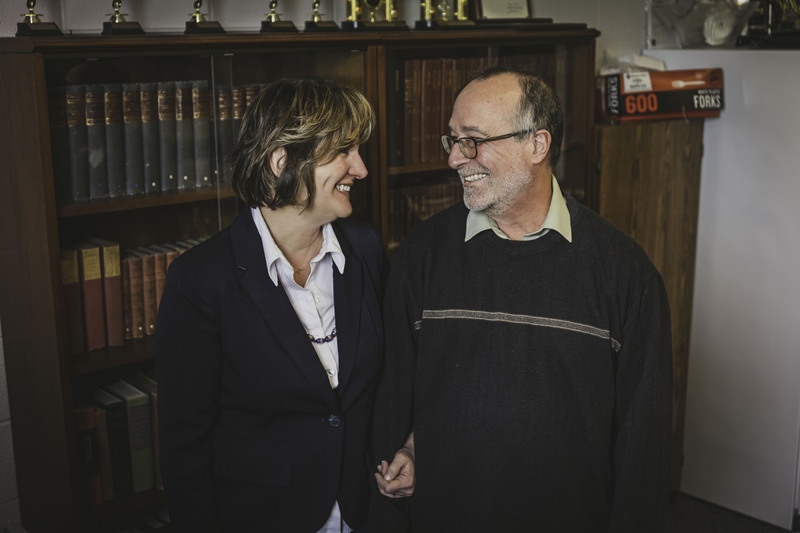 “I have been wanting to do this for years,” Clarkson said. “Creating my own LLC would so beneficial to students.” Clarkson said he is excited to see where the upcoming year is going to take him. 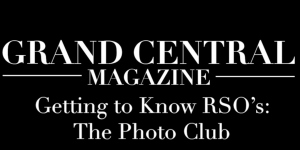 Separator image Posted in Arts & Entertainment, Events, Have U Heard?, Music and tagged with Bird Clarkson, dance, Hip-Hop Class, Liv Alexander, McGuirk Performance, Rick Clarkson.